Your donation, regular or occasional, is precious. 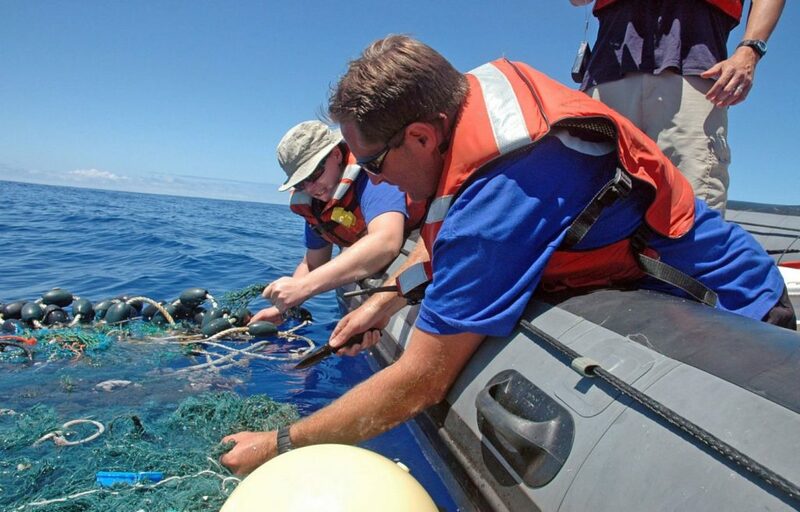 You are acting for an ocean without plastic to pollute it. 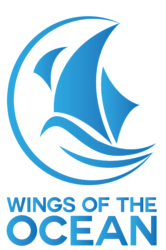 The annual membership of Wings of the Ocean allows you to receive regular information on our missions and to share a privileged link with the association. Product sharing, employee mobilization, project financing, rounding on invoice, etc. Wings of the Ocean offers different types of partnerships that meet companies' expectations. Let us discuss your expectations and your projects to find together the best way to express your generosity by supporting the association, by making a donation of securities or a donation.